Local History for Beginners, revised edition. 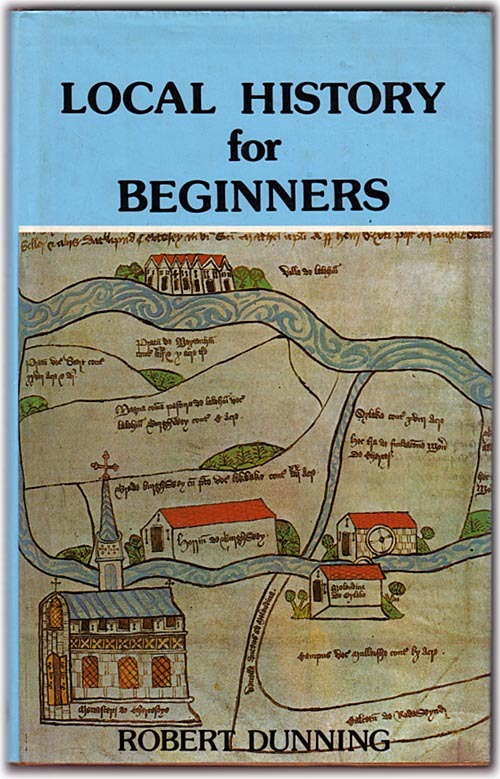 Published Chichester: Phillimore, 1980 (previous edition published by Muller, 1973). Printer: Garden City Press, Letchworth. Page count: text xiv,114pp; plates 16pp. Overall condition fair: some mild wear to the dustjacket, a little staining at its lower edge and some foxing on its unprinted side, price-clipped on its front flyleaf; text pages yellowed with age, some foxing to the edges and a few spots internally; previous owner's name on the front endpaper, but the main text appears to be free of marking. Part 2: The parish of Wilton, Somerset [case study].